Tevye, the milkman who wrestles with the eternal questions of life, Tevye the Jew who speaks to God while delivering milk. 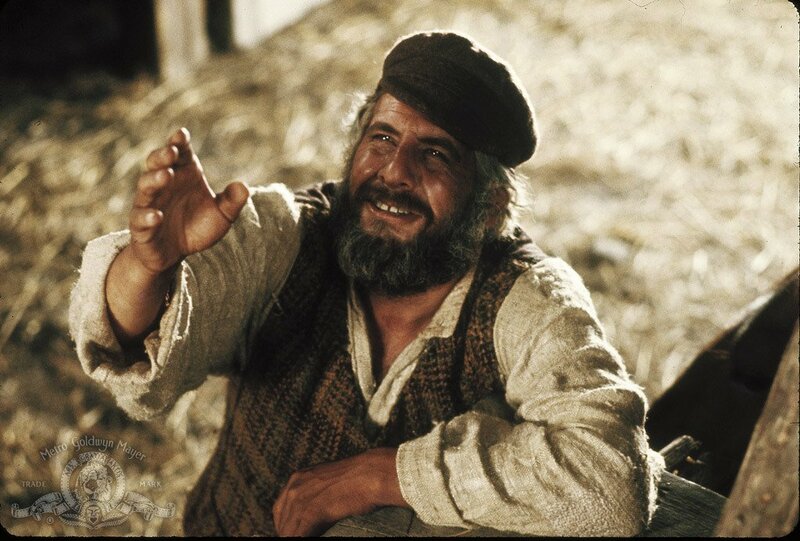 Tevye with that deep expression that tells us of pain and joy, trials and tribulations, concern and hope... and above all a faith so deep that he can talk with God as with his best friend. And he can ask questions. He can question God himself!! Tevye and God, the endless conversation. Tevye's life is anchored in Tradition. For without our traditions..Ahh...our lives would be as shaky as a Fiddler on the Roof! We are anchored in tradition, how to dress, how to speak, how to greet each other, but...we ask questions, we question everything...the questioning is our strength. 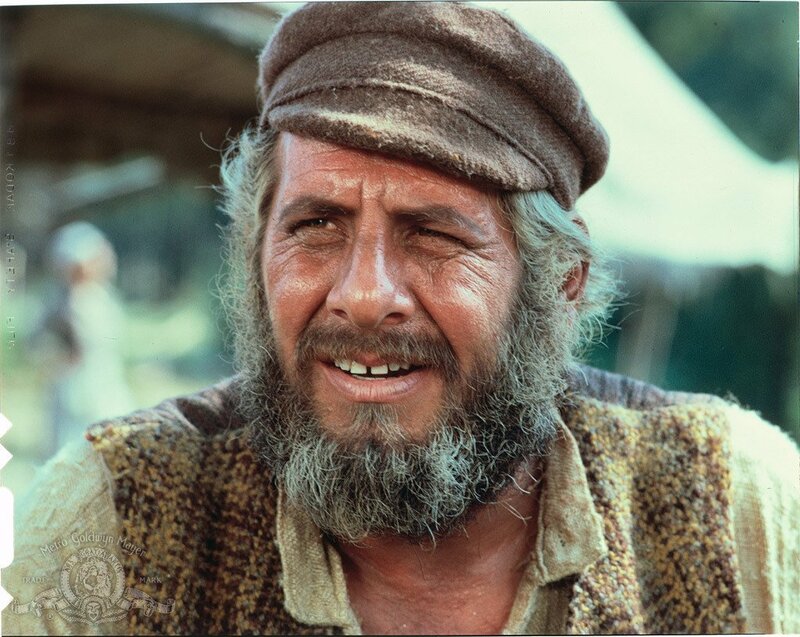 Tevye asks why was I made to be poor, and why are we always being persecuted. Why this and why that? Lord who made the lion and lamb...only God has the answers. Ahh....the questions, the agony, the ongoing struggle, the wandering and the wondering. But this is life, full of questions. This is life, full of doubt. This is life, the never knowing, "Posing questions that would cross a rabbi's eyes!" We yearn for certainty but absolute certainty is something we shall not attain in this lifetime. No man shall see my face and live. Krav Maga, our struggle for survival against the violence and cruelty of this world. 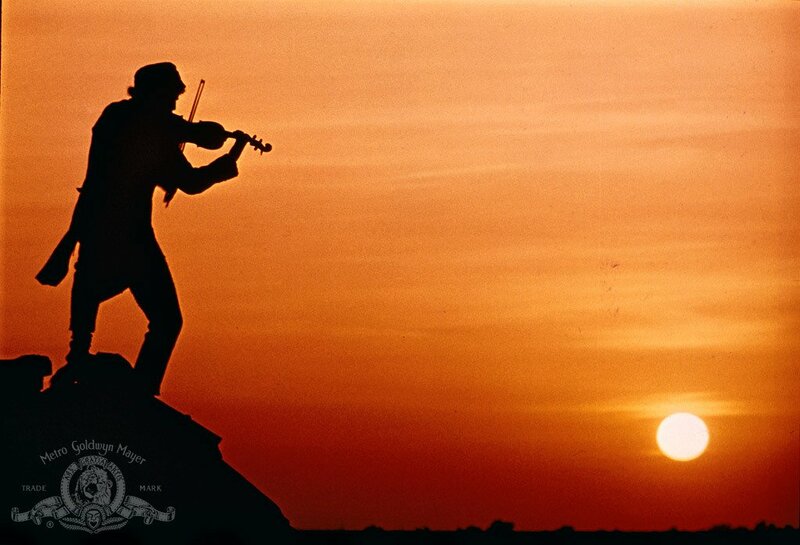 We struggle, we ask questions, and like the eternal Fiddler on the Roof we try to find our balance. To eek out our little tune while keeping our balance, that is the trick of life. We are all entitled to peace and happiness, but we have to fight for it, we have to struggle for it. Enemies lurk everywhere. We have to keep our balance, a tricky act...to play our little individual tune while not losing our balance, to live our lives and keep our eyes open always. Krav Maga, we must keep asking questions, we must always find better solutions, never stop asking, never stop questioning, for this is our Tradition! Tevye, the eternal conversation with God, Questions and dilemmas . Our questioning is our strength.